How Will Artificial Intelligence Disrupt the Oil and Gas Industry? To win in today's oil and gas environment, you need to be constantly adapting and evolving. Find out how Artificial Intelligence (AI) could help your business needs with extracting, transforming and loading relevant data using the latest data science frameworks. 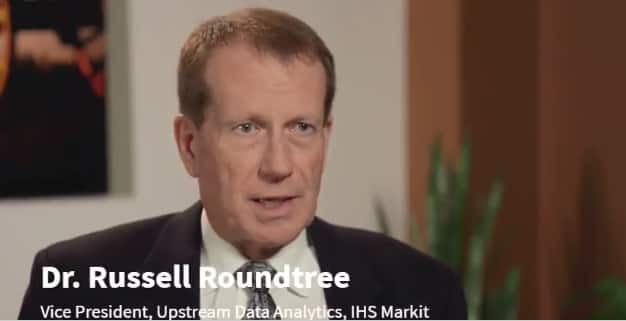 Video: How do you apply AI to your Oil and Gas needs? AI is not magic - but it could be magical! Gain access to the on-demand presentation, Artificial Intelligence - Not If, But When and How, by filling out the form.